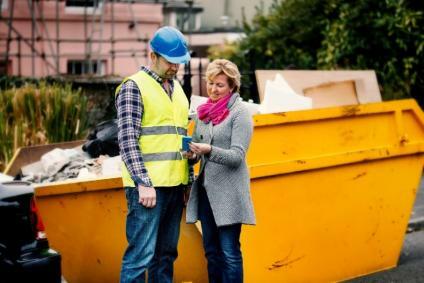 Constructing Excellence in Wales has launched a free iPhone app to help divert waste from landfill when builders and trades people carry out renovation and repairs for homeowners. Called Skip Advisor, the app gives advice on what their responsibilities are, estimates how much waste each project will generate and highlights where to find Green Compass waste management companies across Wales. The app also has a useful project estimator which lets users assess how much waste a renovation / new build is likely to generate so that skip disposal can be allowed for before work begins. Best practice guidance is also available on the app.